Add a speedy external storage drive to your compatible Mac or Windows PC with the 14TB Mercury Elite Pro USB 3.0 Hard Drive with +1 Port from OWB. Capable of data transfer rates up to 219 MB/s, this 14TB external hard drive comes equipped with a USB 3.0/3.1 Gen 1 Type-B port, plus a USB 3.0/3.1 Gen 1 Type-A port that acts as a hub, ideal for connecting an additional USB storage device. 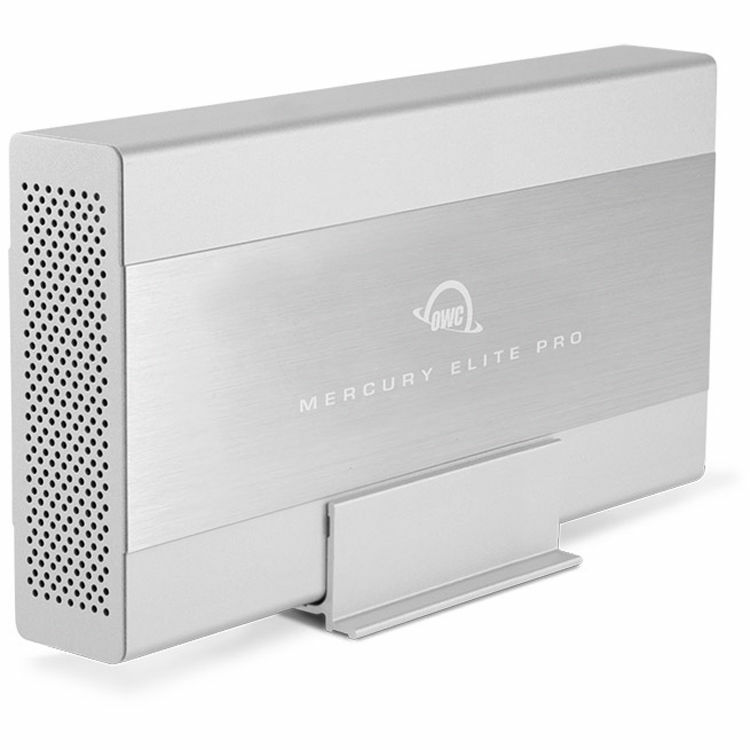 The Mercury Elite Pro's brushed-aluminum shell and fanless design help to ensure cool and quiet operation. The drive is compatible with both macOS and Windows systems. A 24" USB Type-A to Type-B cable is included. 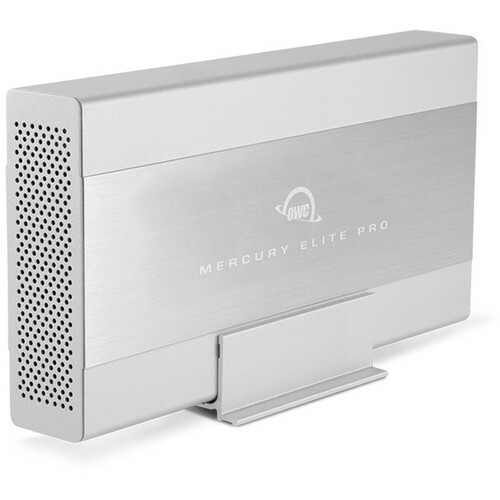 Engineered to meet the needs of creative pros, Mercury Elite Pro with +1 Port is capable of transfer rates up to 219 MB/s, ideal for audio professionals working with multi-track sessions, photographers editing their shoots, or video editors in post-production. With a second high-power USB 3.0/3.1 Gen 1 port, you can add another USB device, including a bus-powered drive, delivering even more flexibility to your workflow. A fanless, brushed-aluminum chassis allows for optimal heat dissipation, which helps to keep your drive running cool and quiet, while shock isolation is ideal for protection.